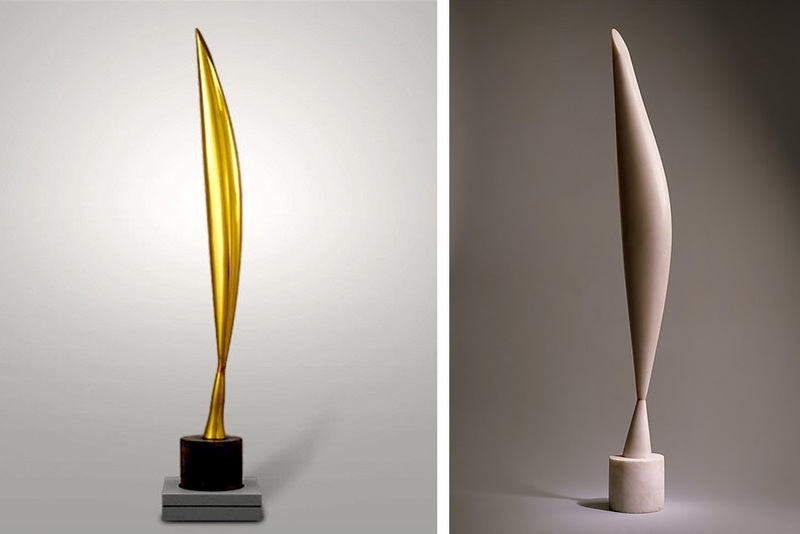 Some say his sculptures are overly abstract, some say they are realistic beyond measure, while some (American critics) go as far as saying they are not art at all. Well, they lost their court case; in one of the most significant art related legal battles in history. So, now that that’s settled, Bird in Space is officially a sculptural masterpiece. Constantin Brâncuși (b. 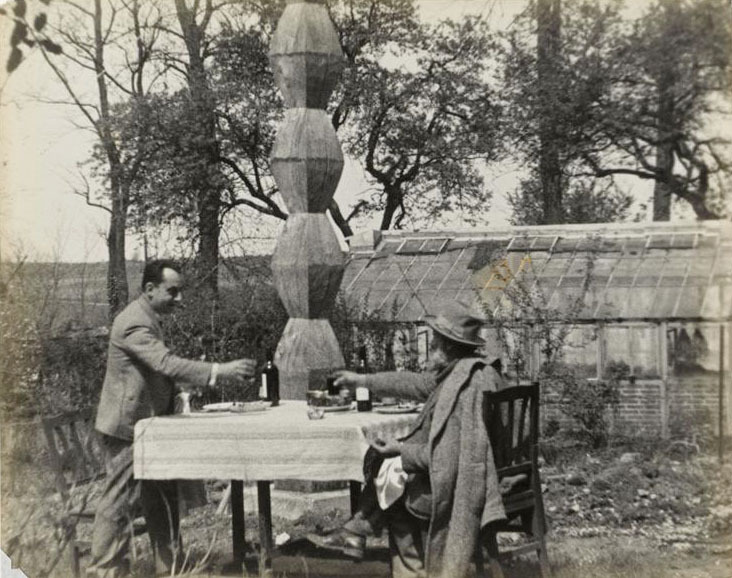 1876) was a Romanian painter, photographer and the patriarch of modern sculpture. In an era subsequent to the industrial revolution, the young artist turned back to the origins in a quest for expression or perhaps just in search of the elemental essence of art. 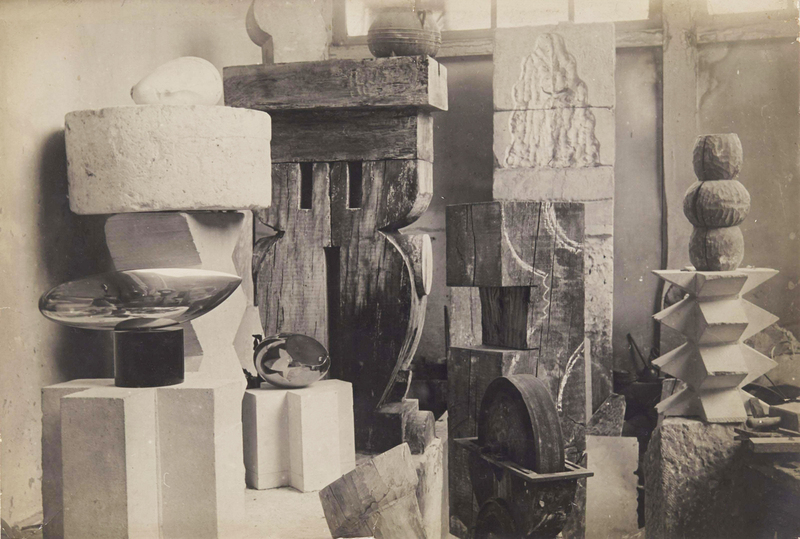 Brancusi was a source of inspiration for contemporary sculptors and architects, constantly describing architecture as inhabited sculpture. In this I think he attempt to call for not just a simplicity but rather a timelessness of buildings that bring pure joy; that are so natural, so unobtrusive that their place in time and space would be irrevocable. 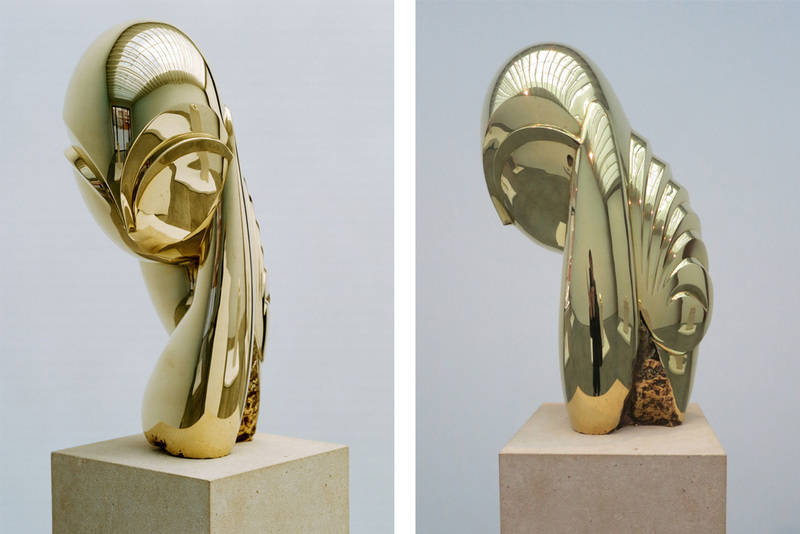 Although the beauty of his sculptures can be arguable, the development of a new artistic language is undeniable. 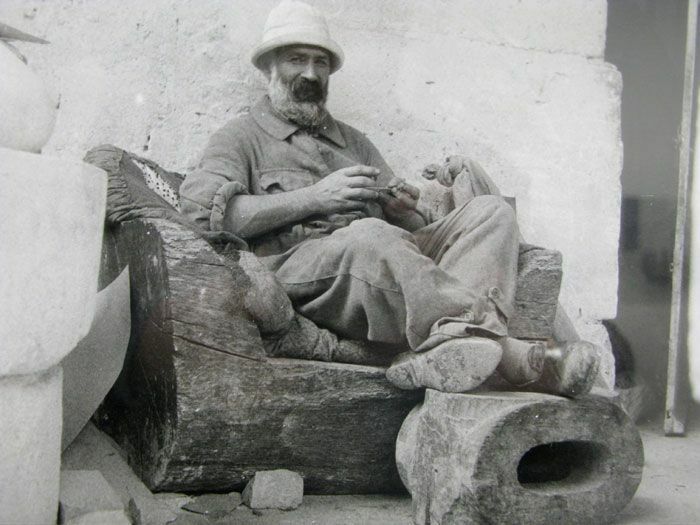 Personally I find myself drawn to his journey and process; from finding the balance in pure geometric forms and the quest for materiality to the development of pedestals as integral parts of the sculptures. The best part for me is the subject of his artworks. Who could have even dared to try and use such a material medium of expression like a sculpture to transfigure Flight, Love, Speed or Patriotism? 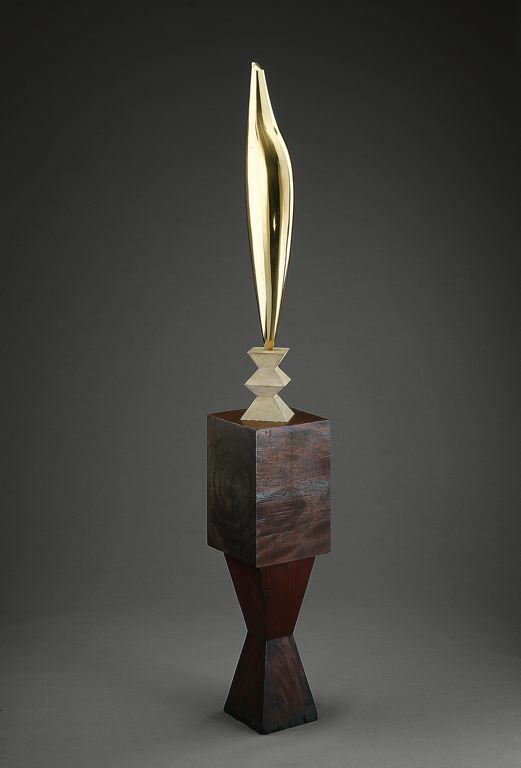 If you take a minute to acknowledge his Bird in Space, you will probably find yourself following the uplifting motion of the sculpture, so dynamic one might expect it to break the fragile bond with the pedestal and take off. I for one choose to follow his advice and not look for a hidden meaning in his sculptures but just enjoy the primordial, refined elegance. Between the inspiration and patriotic pride I have to admit his artworks make me smile.